Improve your visibility on the Web with WebTecMart Powerful SEM Strategies!!!! Improve your visibility on the Web with WebTecMart Powerful SEM Strategies!!! 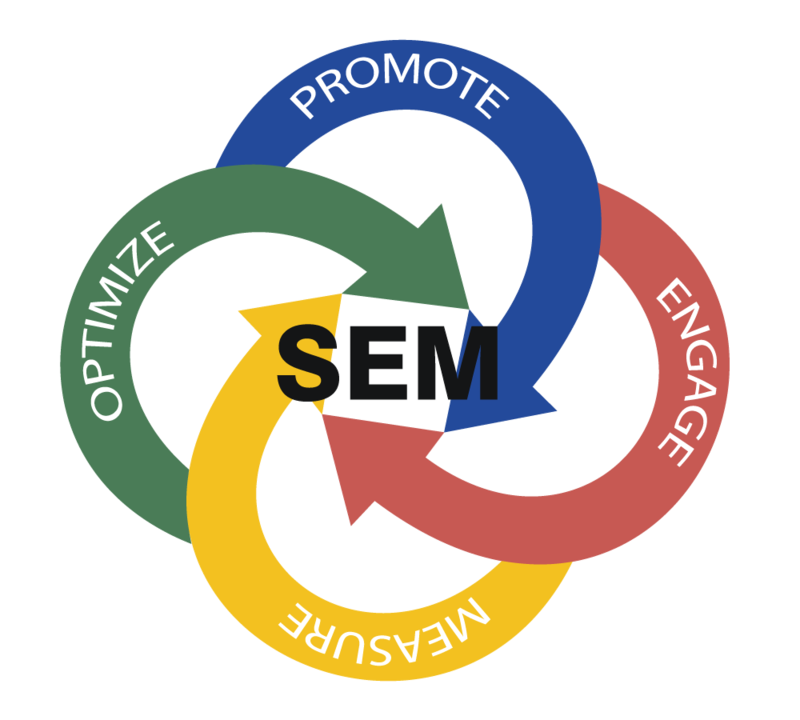 When your audience uses relevant keywords to search or your business on the Web, Search Engine Marketing (SEM) comes into play. The objective of the Digital Marketers is to bring your website in the limelight. Powerful SEM tactics can easily bring new businesses at par with more established businesses. The Web is a big leveler, there are equal opportunities for everyone, and WebTecMart team will help you maximize this opportunity. Keywords are the foundation of search engine marketing as the right choice decides the level of traffic you are able to get to your website. We have a team of expert professionals to help you in identifying the right keywords to invest in for a successful paid campaign. Market analysis is a significant element of SEM Services as it enables you to get the top keywords for elevating your business ranking. We carry out an extensive analysis of the keywords being used by your competitors and help you bid on the ones that would leave them behind. The success of a SEM campaign rests on the choice of the right combination of ads as well as managing it over its life cycle. Our certified SEM experts keep an eye on the performance of the campaign and make all the requisite adjustments in it to make sure that your business gets an optimal ROI. At Orange Mantra, we design and run targeted ad campaigns on the various social media networks such as Facebook, LinkedIn, Twitter, and Google. Our services include Pay Per Click (PPC) ads which are designed using Google AdWords, Bing Ads, and Yahoo ads. Our strategy also includes landing pages, banner ads, affiliate marketing, and remarketing to get top rankings for your business. The job of a Search Engine Marketing company goes beyond creating and managing paid ad campaigns to get high visibility for the client business. It is also responsible for delivering measurable results that can be tracked at any time by the client. We have advanced reporting tools to help you gauge the efficacy of your paid campaign.